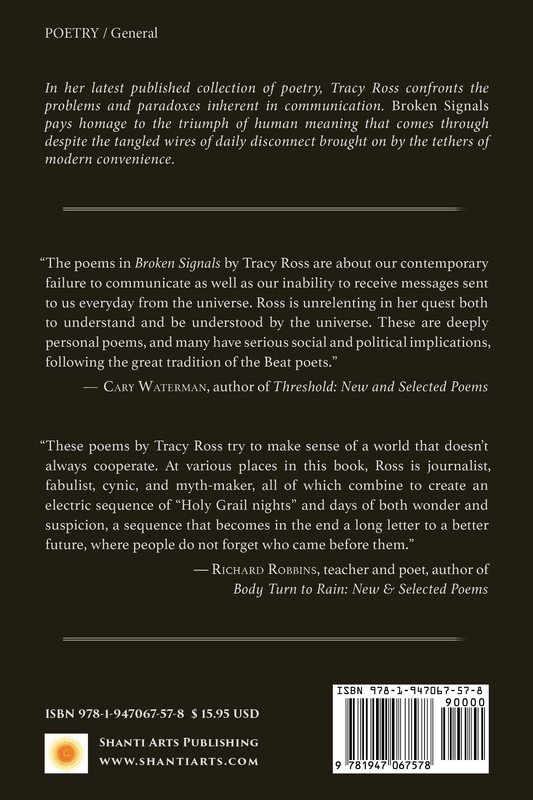 In her latest published collection of poetry, Tracy Ross confronts the problems and paradoxes inherent in communication. 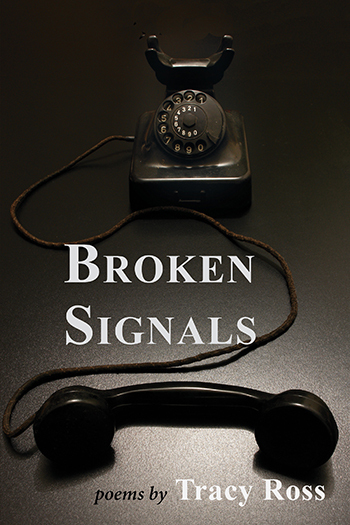 Broken Signals pays homage to the triumph of human meaning that comes through despite the tangled wires of daily disconnect brought on by the tethers of modern convenience. 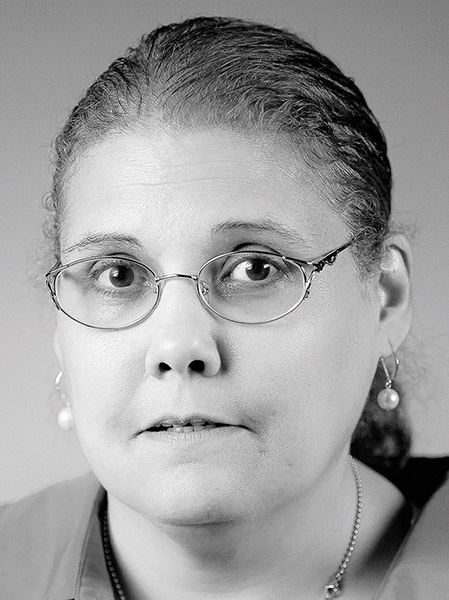 Tracy Ross is a writer, poet, and humanist. Her pastimes include counting cars, collecting rain water in jars, and skipping stones. Broken Signals is her first published poetry collection. Her dystopic memoir, Certainty of One, will be released by Adelaide Books in October 2018. Ross grew up in an era when computers were just looming on the horizon and MTV was what every teenager watched after school. She attributes her influences to the dawning of the information age and the yawning of the nuclear age when her generation was branded with an X for commodity purposes. Ross holds a Bachelor of Art from Roosevelt University in Chicago and a Master’s in Education from Bemidji State. She has lived in Chicago, the Boundary Waters Canoe Area of northern Minnesota, and Detroit, Michigan, as well as the Twin Cities. She lives and works in Minnesota.